We also excel at offering home energy efficiency audits and improvements; ductwork cleaning, sealing, repair, replacement, and installation; and air filtration system sales, installation, and service. 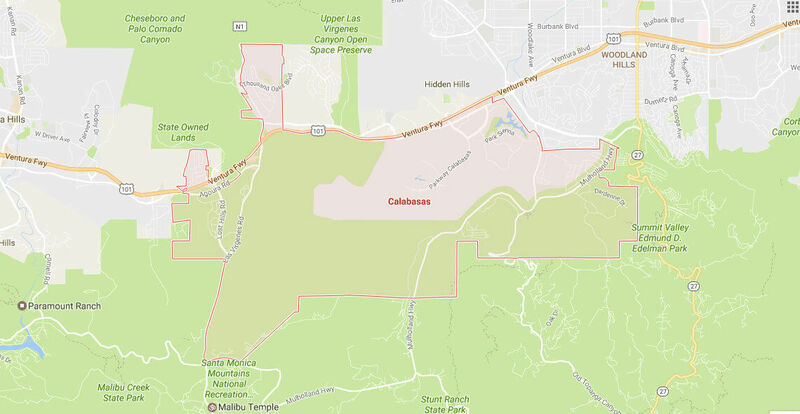 Our Calabasas customers stay loyal to us for all of their HVAC (heating, ventilation, and air conditioning) needs because we offer reliable workmanship, long-lasting results, affordable rates, excellent parts and labor warranties, friendly service, and convenient appointment times. Our exceptional service has earned us the Carrier's President's Award and numerous positive reviews. Call today to schedule an appointment for one of our heating and air conditioning services in Calabasas. We provide free, on-site quotes for new heater and air conditioner installations and charge a $79 fee for heater or air conditioner troubleshooting and diagnosis. Our rates are fair and competitive, and we charge by the job, not by the hour. At Zodiac Heating & Air Conditioning, Inc., we are extremely proud to be a Carrier Factory Authorized Dealer. The Carrier Factory Authorized Dealer title is one that we have worked very hard to earn. Because Carrier furnaces and air conditioners have become synonymous with exceptional quality, Carrier is invested in preserving and reinforcing their brand's image with HVAC sales, installation, repair, and service to match the quality of their products. So, if a heating and air conditioning contractor has been named a Carrier Factory Authorized Dealer, then you can trust that they are capable of meeting the industry's strictest requirements for HVAC technicians, customer service, and business practices. Not only has Zodiac Heating & Air Conditioning, Inc. met these requirements and more, we've also been awarded the Carrier President's Award three times. The President's Award is only given to Carrier Factory Authorized Dealers who set an aspirational example for other Carrier dealers as well as other HVAC companies. There's a reason Zodiac Heating & Air Conditioning, Inc. has more than 10,000 satisfied clients across the San Fernando Valley and beyond: We offer exceptional service at a great price. If you are in need of heating or air conditioning repair in Calabasas, call us today for prompt service from industry experts. Our service technicians are NATE certified, factory trained, and highly experienced. They arrive within the timeframe promised and with a large inventory of parts and equipment on their truck to get the job done as quickly as possible. They have years of experience diagnosing and repairing heating and air conditioning problems for all major makes and models, including Carrier, Trane, Lennox, Goodman, Rheem, and Day & Night. 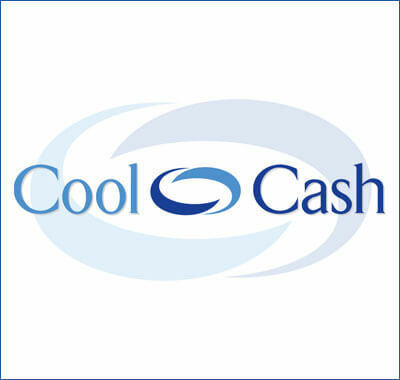 We provide upfront, flat rate pricing for all air conditioning and furnace repairs. Our air conditioner and furnace repairs are backed by a 90-day parts and labor warranty. Zodiac Heating & Air Conditioning is your best choice for heater and/or air conditioner sales, installation, and replacement in Calabasas because we always provide superior service at a fair and competitive price. On-site consultations for new heater/air conditioner installations are always free and provided by industry experts with at least 20 years of experience. Our sales reps will help you make a well-informed decision about which HVAC equipment would best match your needs and budget. As a Carrier Factory Authorized Dealer, we sell and install all Carrier air conditioners, furnaces, and combination systems. We back all of our Carrier installations with a one-year 100% customer satisfaction guarantee and a 10-year parts and labor warranty, giving you worry-free heating and cooling for the next decade. No matter which system you choose, you'll always have an experienced, NATE-certified technician handle your installation. Call today to learn more. Regular maintenance is incredibly important if you want to keep your heating and air conditioning equipment running at peak performance. It is also a requirement of most product warranties. 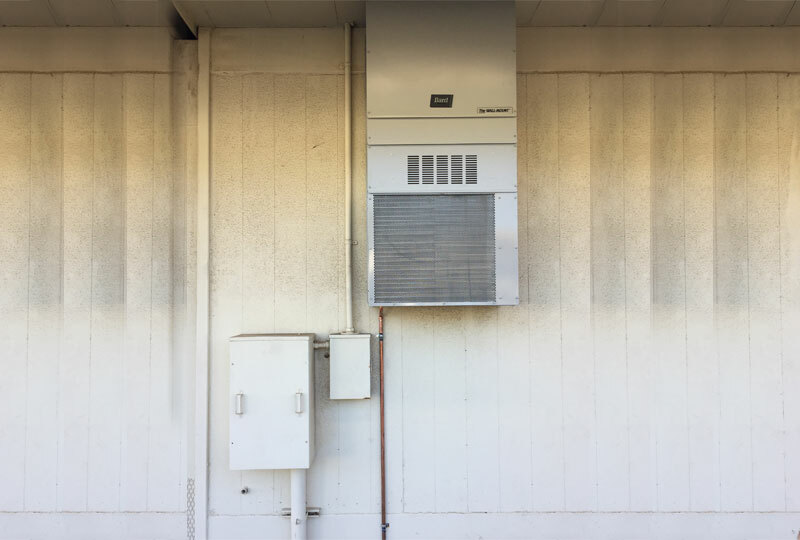 At Zodiac Heating & Air Conditioning, we provide high-quality, comprehensive heater and air conditioner tune-up services in Calabasas for all major HVAC makes and models. Our air conditioner tune-ups include cleaning the system, replacing the filter, and checking the system for any potential issues so that your AC system is ready for the summer. Our furnace tune-ups prepare your heating system for the winter and also ensure that there are no potential safety or performance issues. For the best value, we recommend our affordably priced Maintenance Agreements, which include two tune-ups a year and a 15% discount with priority scheduling for repairs. If you have a thermostat that simply turns your furnace and/or air conditioner on and off based upon your preferred temperature settings, it is likely time to consider upgrading to a programmable or smart thermostat. With a programmable thermostat, you can program your HVAC system to maintain specific temperatures according to a 7-day or weekday/weekend schedule. By creating a schedule for your heating and air conditioning system, you'll not only enjoy greater indoor comfort, but also save money on your energy bill. Much of the monthly energy savings are gained by simply ensuring you don't forget to turn off your heater or air conditioner when you are at work or asleep at night. Additionally, greater savings can be achieved if you invest in a smart thermostat that learns about your habits, preferences, and lifestyle and automatically makes or suggests thermostat settings to minimize your energy usage. Call Zodiac Heating & Air Conditioning today to learn more about our thermostat sales and installation services in Calabasas. We are an authorized dealer and installer of all major brands, including Carrier, Nest, and Honeywell. In addition to today's most advanced programmable thermostats and smart/learning controls, we also carry a wide range of non-programmable digital thermostats for those who want one that is easy to read and use. I had multiple quotes done in the past and called these guys on a last minute referral. Glad I did. I was ready to compromise on the equipment for a lesser known off brand unit to save some money. Vic, for not much more, got me into a top tier name brand unit that works flawlessly. I did my homework and knew what needed to be done for the most part. Where I fell short, they stepped in. In the end, I got higher energy efficient home for the right price. The installers were also friendly people and did great work. Zodiac Heating and Air Conditioning recently completed this commercial wall mounted packaged heat pump installation. We provide comprehensive commercial heat pump installation services in Calabasas and surrounding cities. With over 30 years of industry experience we are committed to giving our customers the best service possible.